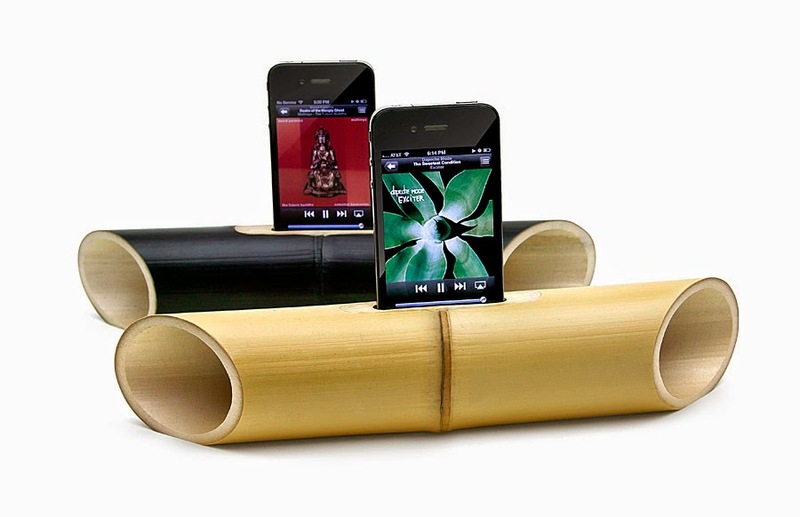 The folks at OSXDaily being creative to make a iPhone speaker dock. 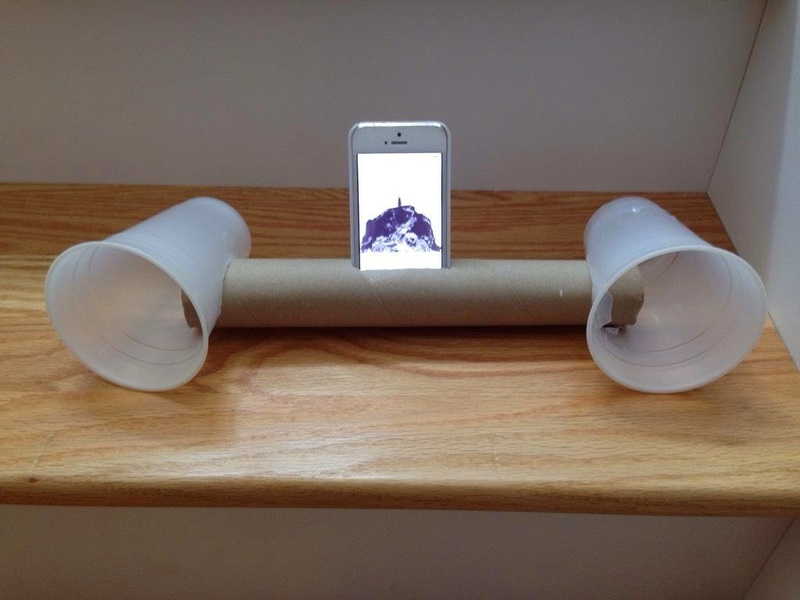 Inspired by Twitter user @nnnnnnnn's DIY speaker dock. The DIY speakers remind me of the iBamboo speaker, a really nice concept which uses no electricity to boost the volume of sound from iPhone. 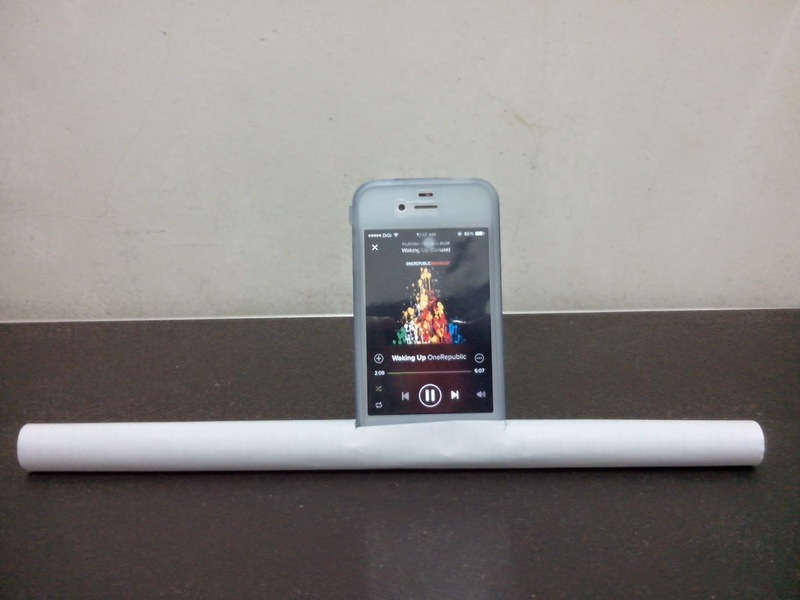 Wasting no time, I also make my own iPhone speaker, with a piece of used A4 size paper. Call it iPaper maybe. The looks and sounds may not be impressive. The volume of sound is louder and the result could be better if uses harder material like plastic. 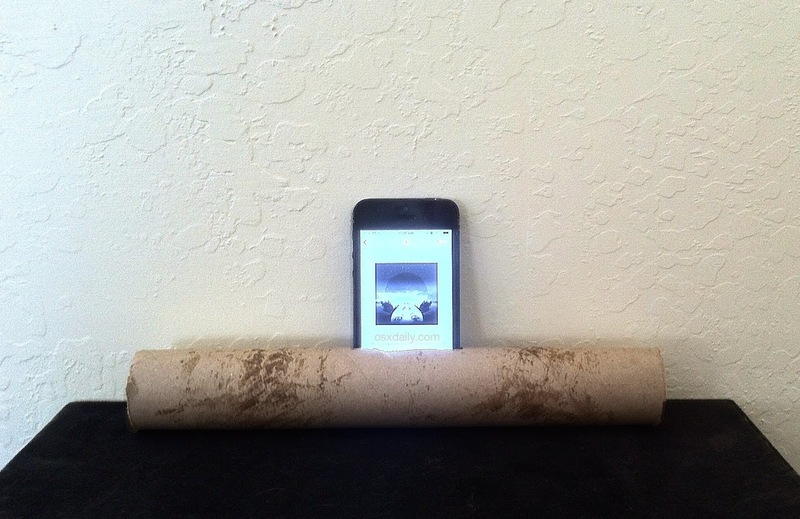 Do not expect the DIY speaker dock is a iPhone speaker solution, instead a fun DIY project.